The Trump campaign boss in Florida, Suzie Wiles, is looking to do a few things differently. This week Wiles, a longtime campaign operative in Florida who ran Gov. Rick Scott’s successful 2010 gubernatorial campaign, took the place of the campaign’s former state strategist Karen Giorno. Giorno, who will shifting her focus to Trump’s coalitions, was at the helm when campaign scored a 66 out of 67 county victory during the Florida primary. The campaign shakeup comes after reports of growing friction between Giorno and the Republican Party. Giorno was characterized by some Florida republicans as “impossible to work with.” They also questioned her political acumen ability to lead as the campaign had only one office opened by the end of August. Republicans feel better with Wiles in charge. 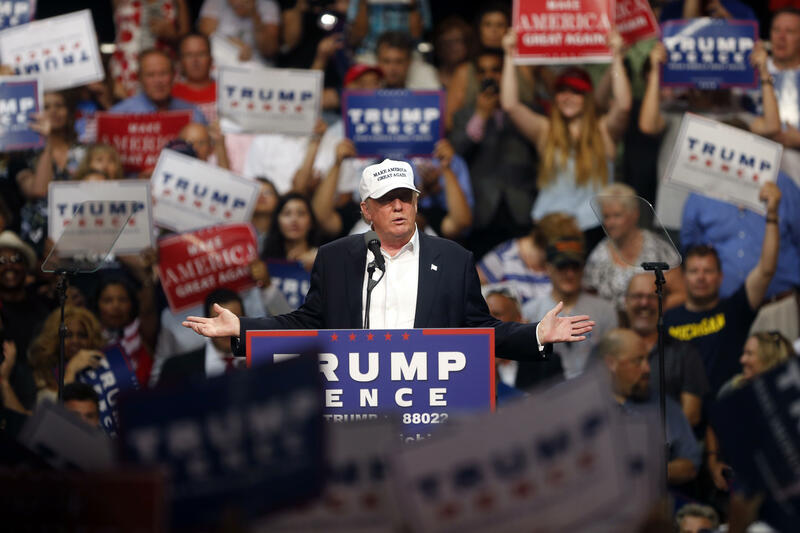 Giorno had put a major emphasis on using Trump’s rally as organizing tools. “When we look at the last two weeks here, we had four different rallies, we had over 40,000 participants. That is the same as 40,000 door-knocks,” she told CBS News. Wiles says that the rallies will remain an important piece of this campaign but they are also focused on opening offices. The campaign plans to open 25 offices over the next few weeks and they will work with the RNC to open all of these offices. Yet even with new leadership, the campaign is still a few weeks behind schedule. They originally said they would have 25 offices open by Labor Day. The Clinton campaign has 51 offices open statewide but Wiles says she is not worried about this deficit. She says a “false narrative” has been created by an “old school” measurement. The volunteers and staffers, she says, should be out in the field instead of sitting in an office.